In a deep, murky lake of darkness? As tears break through the mask. Because you felt too ugly? That you convinced yourself you were ugly? In water that wasn’t even over your head. Because you felt so sad? To hide your face in the darkness. So long that you lost your head? Inside and you were drowning. You can throw away the mask! It’s okay to be in darkness! 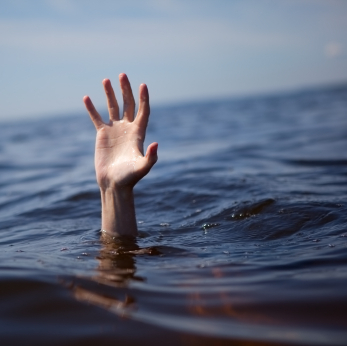 You aren’t really drowning, so lift up your head! You’re just sad. Even your worst emotions are beautiful, not ugly!